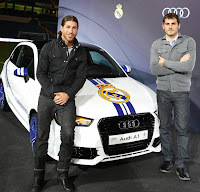 Players of Audi partner, Real Madrid Football Club have just taken delivery of their new rides for 2011. 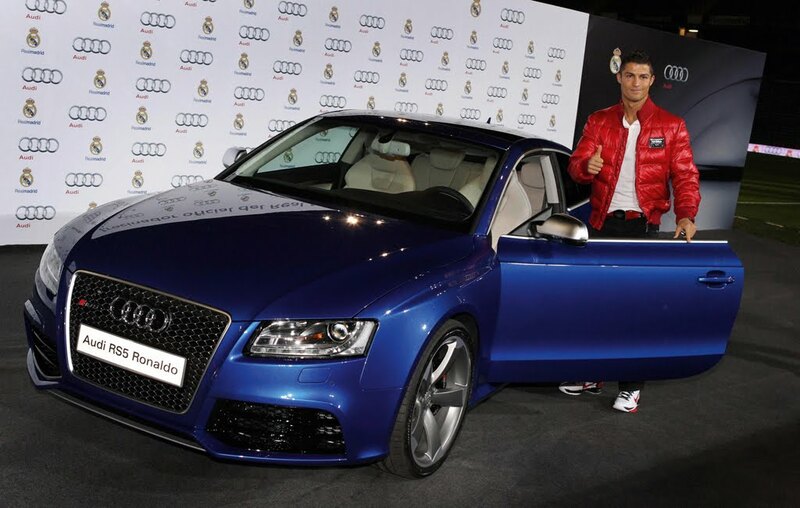 Some of the player's cars were an Audi RS5 for Cristiano Ronaldo and an A7 Sportback for Mesut Özil. 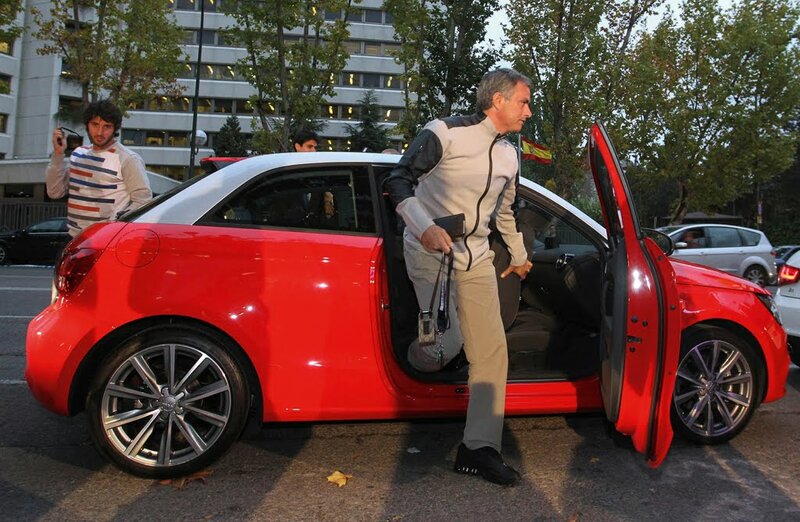 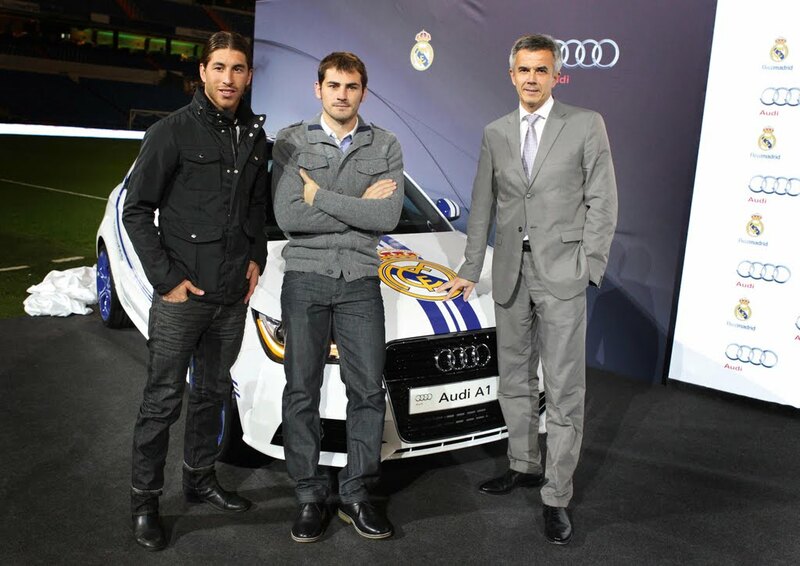 Audi also presented the team with a special edition A1 painted in full Real Madrid livery. 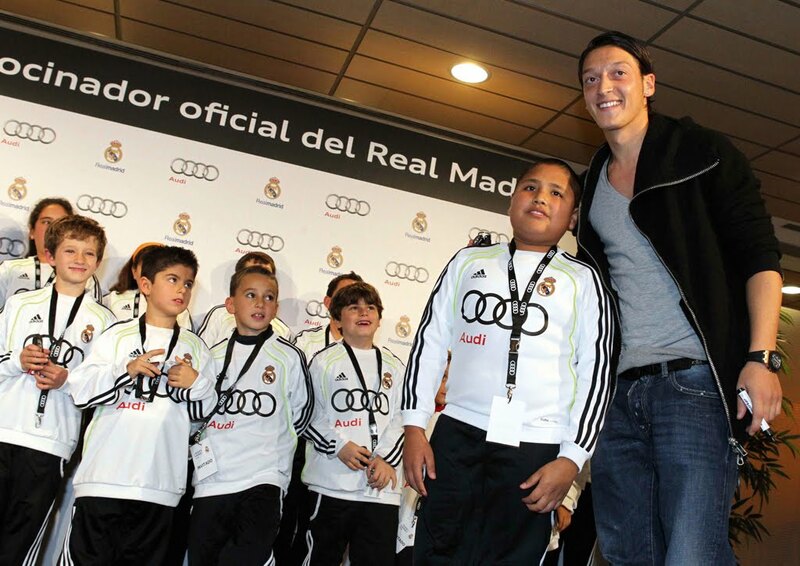 Photo gallery and video after the jump.